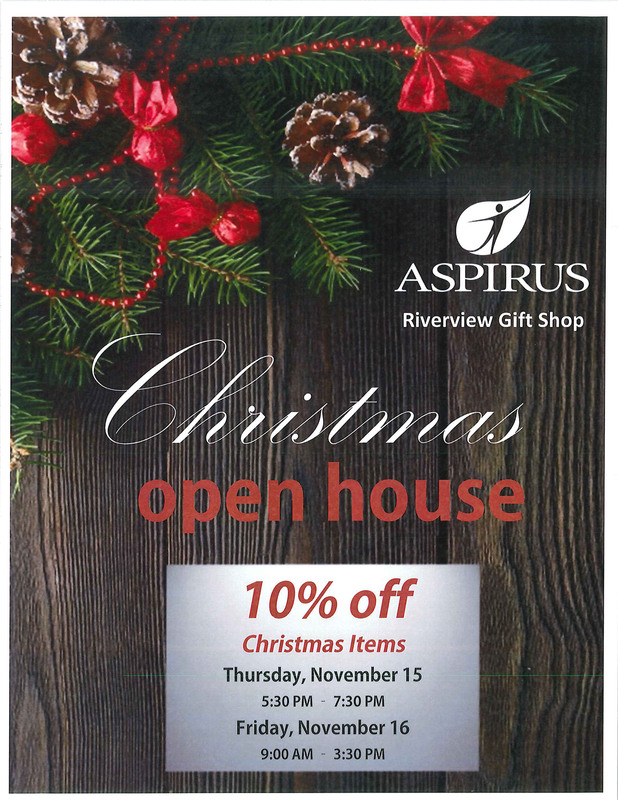 Aspirus Riverview Gift Shop invites everyone to its Christmas Open House on Thursday, November 15, from 5:30 to 7:30 pm and Friday, November 16, from 9 am to 3:30 pm. The sale will feature 10% off all Christmas items. 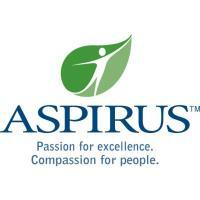 Aspirus Riverview Gift Shop is staffed by volunteers. Proceeds go to Aspirus Riverview Foundation to benefit the patients of Aspirus Riverview Hospital & Clinics as well as the health and wellbeing of our community. The gift shop is located in Aspirus Riverview Hospital’s main lobby, 410 Dewey Street, Wisconsin Rapids. Its regular hours are Monday through Thursday, 9 am to 3:30 pm, and Friday 10 am to 2 pm (excluding holidays).